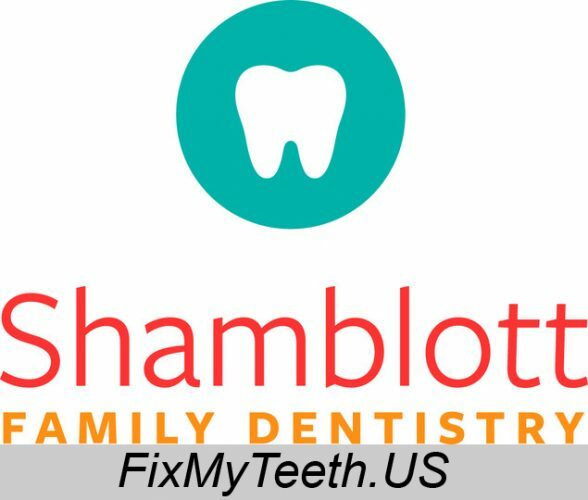 Shamblott Family Dentistry offers comprehensive dental services including family dentistry, emergency dentistry, cosmetic and restorative dentistry, extractions, wisdom teeth removal, orthodontics for kids and teens, Six Month Smiles adult braces, and more! They’re also a great option for people with dental phobias and fears, and offer sedation dentistry with a certified registered nurse anesthetist. Make an appointment today and see for yourself why Shamblott Family Dentistry is the first choice of dental offices for people from throughout the Twin Cities area. Open Monday through Thursday, 7am to 7pm, Fridays until 4:30pm, and Saturdays, too.